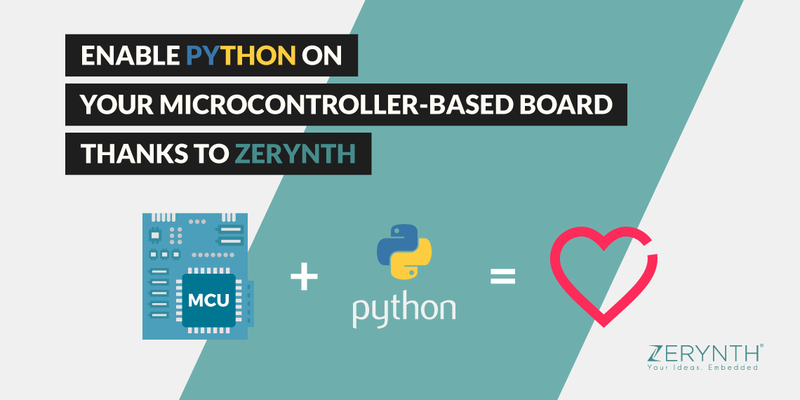 How to develop embedded and IoT solutions in Python with Zerynth. You can also find a list of useful examples at this link or directly on the left panel of Zerynth Studio. In this tutorial, we’ll see how to read data from a light analog sensor and print them to the serial monitor in a visual way. 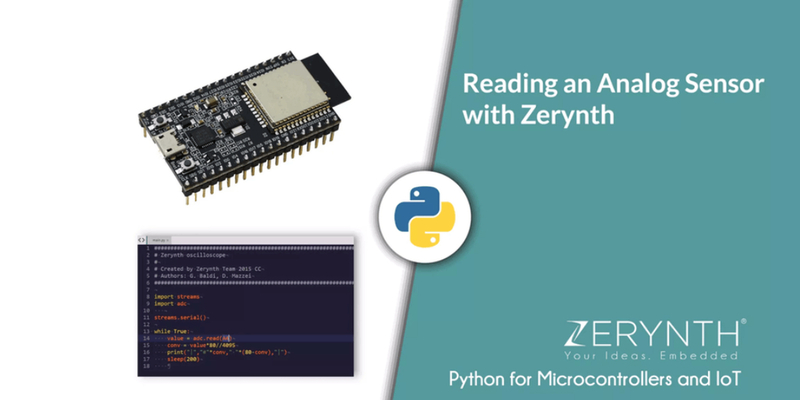 In this post, we’re going to see how to connect a microcontroller powered by Zerynth to Microsoft Azure, which is one of the most popular IoT cloud platforms today. How to create a custom Zerynth Virtual Machine for your own hardware solutions if they are based on already supported chips. 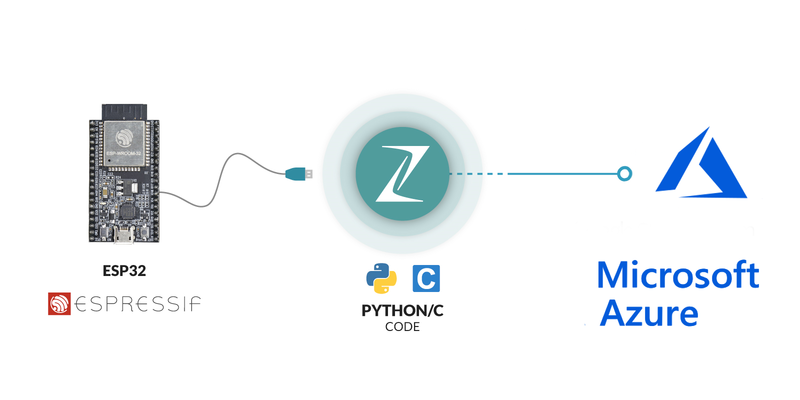 In this post, we present a safe and easy mechanism to seamlessly update the Python firmware of Zerynth powered devices connected to Amazon Web Services (AWS) IoT endpoints. Running Python on DFRobot FireBeetle ESP32 in just a few clicks using Zerynth. 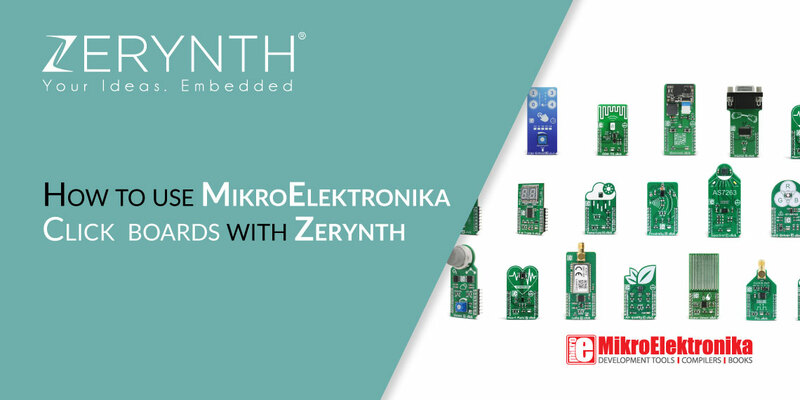 How to get started with Zerynth Studio and Flip&Click by Mikroelektronika in a few steps. As already done for the ESP8266 chip, we’ve worked hard to provide the large community of ESP32-lovers a tool to easily develop embedded and IoT applications in Python. In this tutorial, we’ll see how to control a Servo Motor via mobile using Python and JQWidgets. In particular, we’ll see how to use Zerynth Studio to program the microcontroller-based board in Python and how to use Zerynth App to run the JQWidget-based GUI. This is the section where you can add and edit your basic profile information and where you can always keep on eye on your assets.